Regis Duvignau/ReutersView of the cooling towers at the Golfech nuclear plant on the edge of the Garonne river between Agen and Toulouse, southwestern France. French security chiefs are investigating a spate of mysterious and illegal flights by tiny, unmanned drones over French nuclear power stations. A government official told The Associated Press that authorities have counted about 15 drone flights over a half-dozen nuclear sites since October 1. Authorities insist that France’s nuclear facilities are designed to handle seismic and security risks, including those possibly posed by drones. “Drone overflights are currently being carried out in a repeated and simultaneous manner over certain nuclear sites in our country,” the prime minister’s general secretariat for defence and national security, known as SGDSN, said in a statement sent Monday to the AP. “The objective apparently sought by this type of organised provocation is to disrupt the chain of surveillance and protection at these sites,” it said. Environment Minister Segolene Royal told French media Sunday that investigators have no leads about who was behind the flights. The SGDSN said authorities open legal cases for every suspected violation and those convicted could face fines of up to 75,000 euros ($US94,000) and a year in prison. 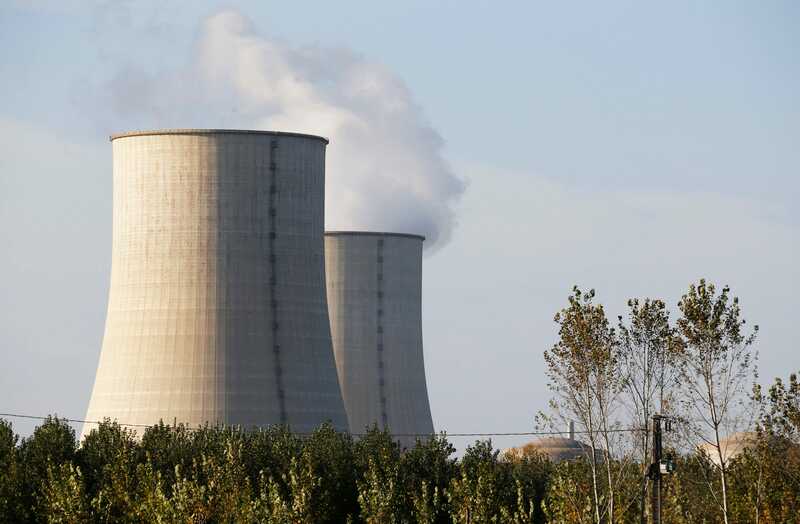 In recent years, Greenpeace France has led sporadic, peaceful incursions into French nuclear facilities to expose security vulnerabilities, but the environmental group has denied any connection to the drone flights.